View basket “Eastern Turkey: An Architectural & Archaeological Survey Volume II” has been added to your basket. 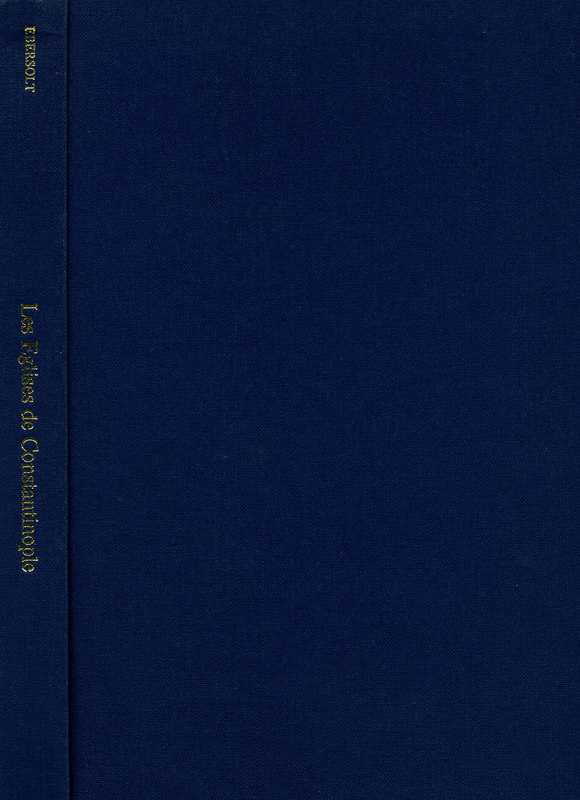 The central theme of the articles reproduced in these two volumes is the role of the visual arts and architecture in the cultural interaction between medieval societies, Christian and Muslim, in the eastern Mediterranean. Visual forms of production and communication amongst Christian communities themselves, and between Christian and Muslim, are discussed within their specific social and political contexts. Placing the emphasis on areas which passed between Christian and Muslim raises questions of the formation of identities as well as the relationship of the periphery to the centre. 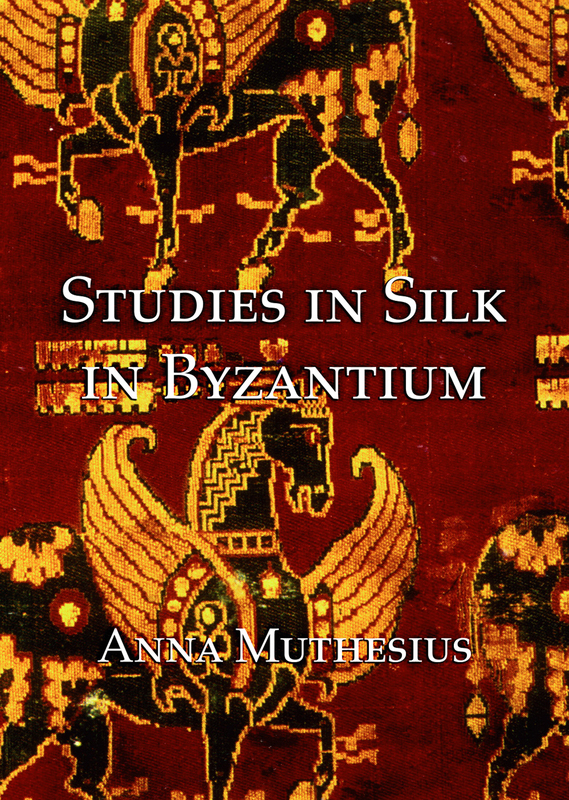 Focusing on the areas of Egypt, Syria and Palestine in relation to Byzantium, Islam, and the West provides a framework for consideration of particular issues, especially the identity of particular communities. 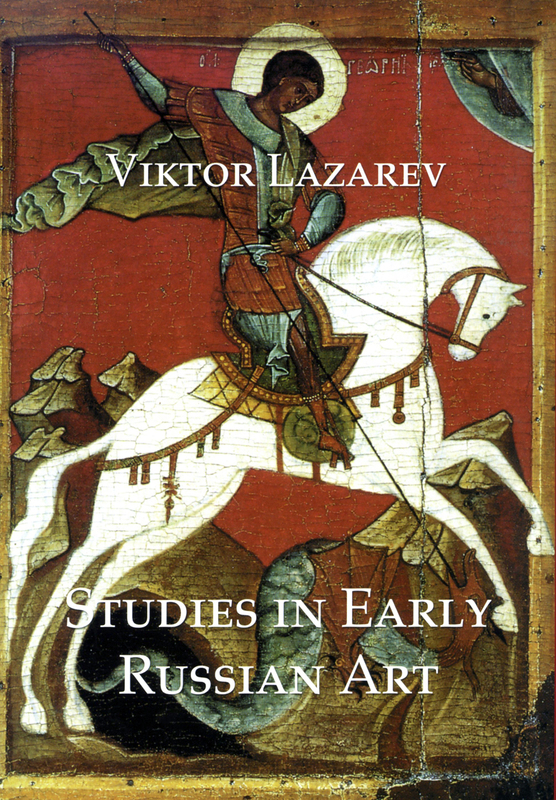 The core of the work considers the period between the twelfth and fourteenth centuries, when these areas were at the centre of eastern Mediterranean politics, and seeks to interpret little known evidence in the light of political and cultural circumstances with an interdisciplinary approach as its starting noint. Vol. 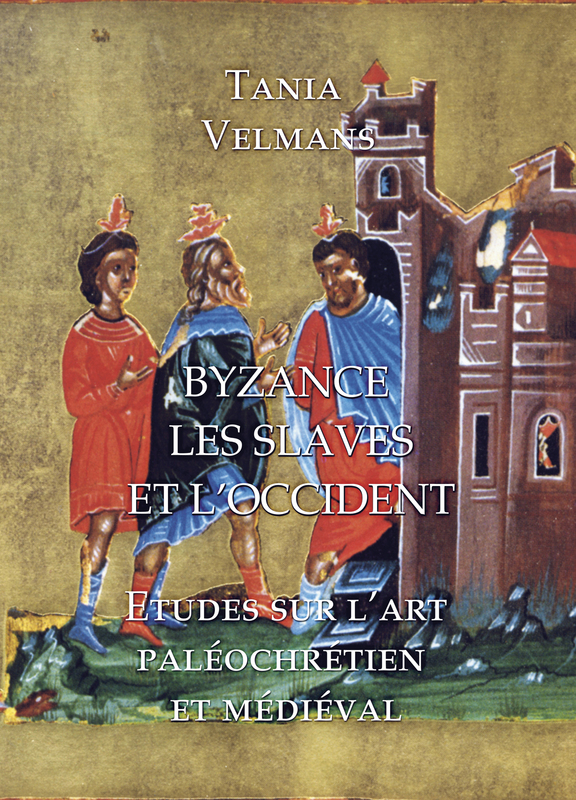 I features papers on the legacy of Byzantine art, and the medieval Christian art of Egypt. Vol. 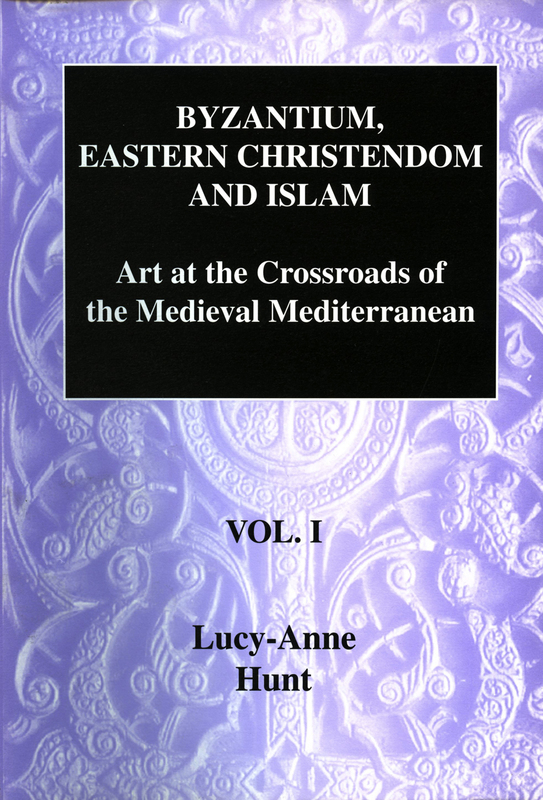 II covers the Christian art of Medieval Syria, and the art of the Crusader states.